Automatic cars on finance are becoming increasingly popular in the UK with over a million selling annually. For good reason too, automatics are smooth and easy to drive and there are many now that are fantastic substitute for their manual equivalent. Why not read on to find out how to get an automatic car on finance and our guide to finding the best auto for you. Automatic Cars – what are they? Automatic cars don’t have a manual gearbox and instead change gear completely automatically without the drivers input. The advantage of this is that you no longer need to worry about clutch work, saving you from leg ache on long journeys. Also, autos are a lot smoother and can be a great advantage in rush hour and at roundabouts. When you’re looking to finance an automatic car you really should consider getting the finance sorted first. That way you’re getting the best finance deal and the best automatic car, rather than a compromised package deal. We can help with that! At UK Car Finance we can get you the best possible car finance deal for your situation and then help you secure your dream automatic car. Here’s how we do it! Our car finance checker allows you to check your credit for FREE and get an idea of what car finance deal you could be eligible for. (Optional) Then you can use the car loan calculator to browse a range of cars within your budget (you are not limited to the dealership(s) shown). Apply for car finance with our fast and easy form. One of our car finance experts will then match you up with the most suitable car finance lenders. Sign the documents of your favourite car finance offer and you can drive away in your dream car. Drive away in your dream car! We want to make your life as easy as possible, that is why we do the leg work for you, matching you up with the most suitable lenders and helping you find the perfect car. You will get your very own personal car finance expert who will work tooth and nail to ensure you have the best possible car buying experience. Does your credit score impact your chances of being approved for automatic car finance? Our personal car finance experts can help you get a fantastic car finance deal on your next automatic car regardless of your credit score. Your credit report is used as one of many indicators to a car finance lender of whether you are likely to pay back your car loan. It is not the only factor though with affordability being the most important of them all. Even if you have bad or poor credit you can still get approved. Remember that your most recent credit history is the most important, so even if you have messed up in the past it may not be as bad as you think. Find out more about improving your credit score. There is a huge range of fantastic automatic cars on finance now available in the UK, but we’ve picked some of our favourites to give you a taster. 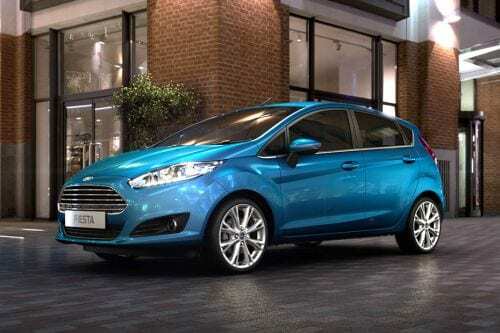 The Ford fiesta is consistently the bestselling car of the year in the UK and as a result bagging yourself an absolute bargain in the second-hand market is super easy. You can now opt for the award-winning EcoBoost engine making the automatic version an even better choice than before! 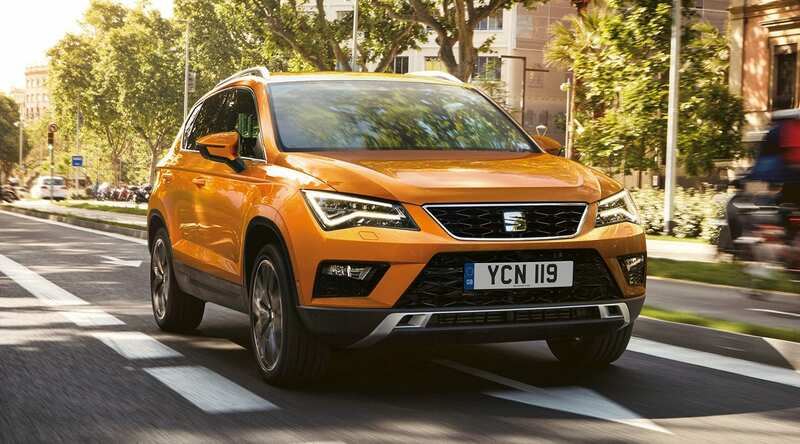 If you’re looking for an automatic SUV then the Seat Ateca is a great choice! The smooth automatic gearbox offers seamless shifting making it a delight to drive. 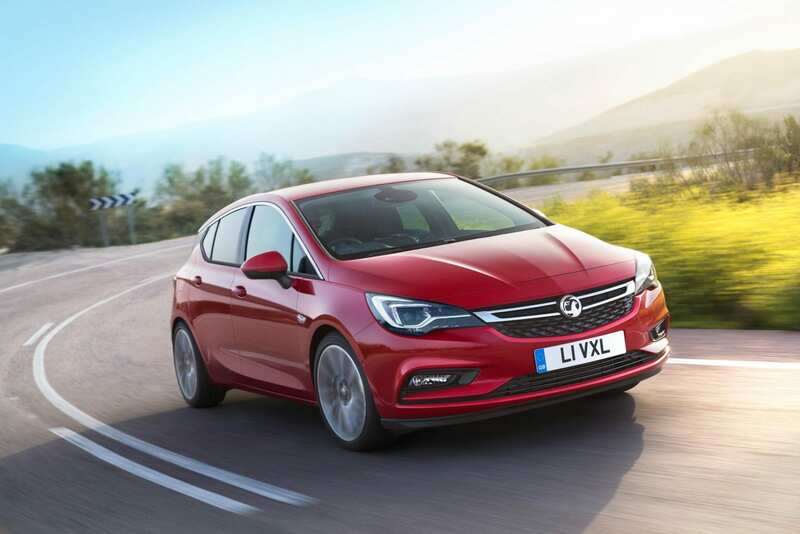 If you’re looking for a used automatic on finance the Vauxhall Astra hatchback is a fantastic option. There’s a good drop in price from a new to a used Astra meaning you can get newish model at a brilliant price. They’re a lot of fun to drive too and are a great size to fit in a small family. 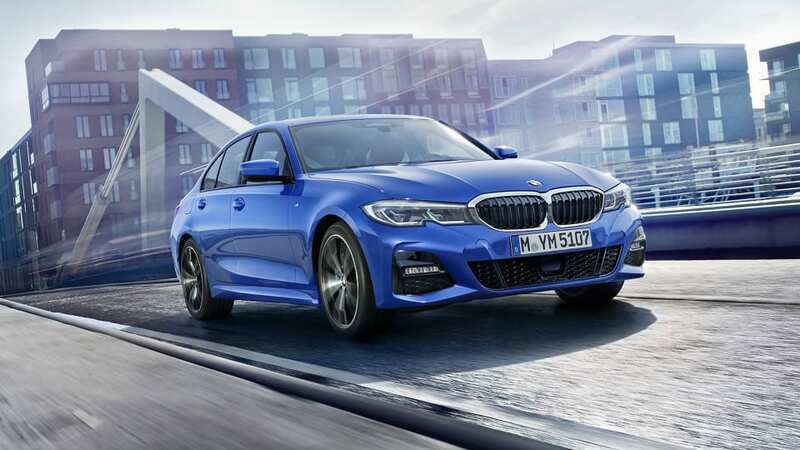 The automatic 3 series are actually considered better than its manual equivalent according to Auto Express! It has an 8-speed gearbox ensuring its super fun to drive. Again, getting the BMW 3 series automatic on finance is easy too, especially with the help of our car finance experts.